← What Happens When Wedding Pros Stop Marketing? 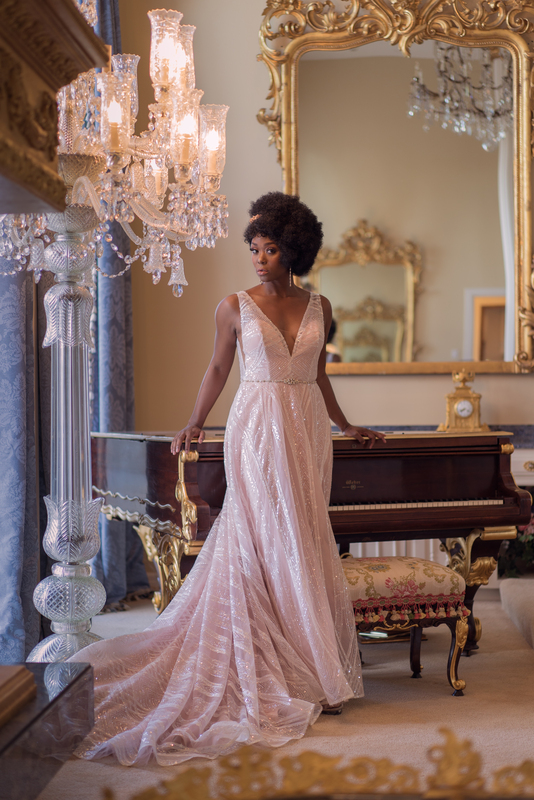 The Winter Bridal Spectacular Show is just around the corner and wedding industry professionals have the opportunity to meet with more brides than at any other bridal show in the city. So, do you have a plan in place to capitalize on the thousands of leads that will be walking right in front of your booth? We have a few tips on how to better turn those leads into clients! 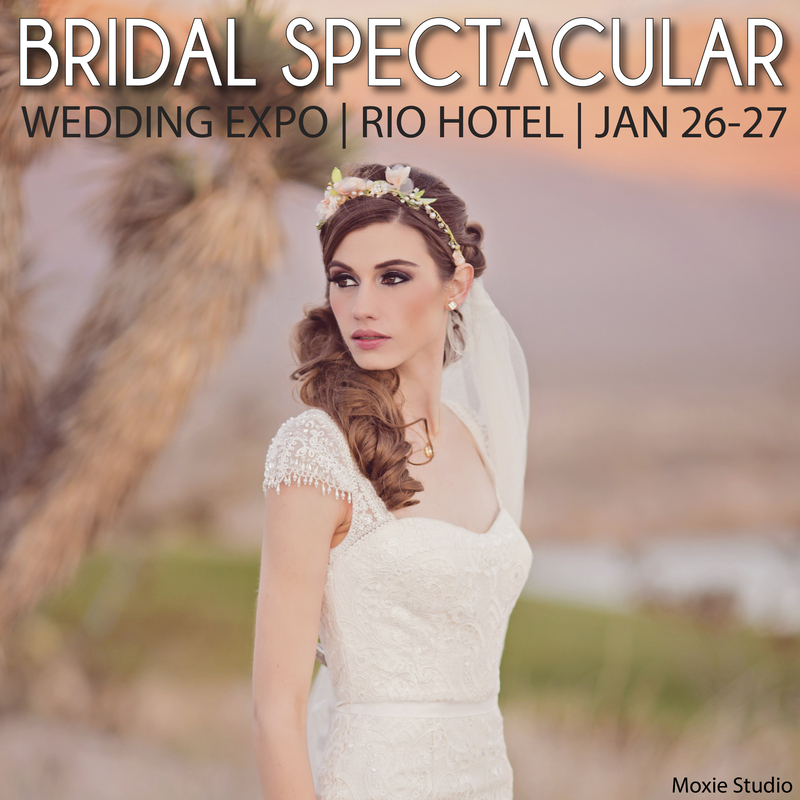 Send out a pre-show email blast with your booth number and ask brides to stop by and see you. You can also email personal invites with targeted messages and offers or promotions that you will be running during the show. Do posts on your Facebook, twitter, Instagram and other social media channels asking your followers to visit you at the show and include your booth number. You can also run a social media contest or provide an exclusive social media offer for those who stop by. Send half of something of value to attendees before the show, and promise to give the other half when they visit your booth. Be sure to include your booth number on all your pre-show communications, including emails, direct mail, ads, social media and your website. 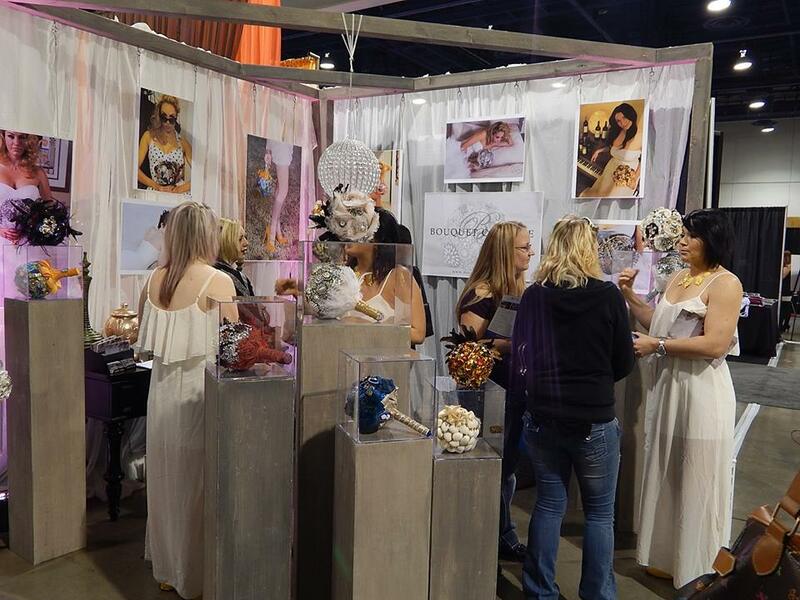 Post the Bridal Spectacular show schedule on your website with a link to sign-up for a special one-on-one consultation. Bring staffers who truly want to be there — nothing is worse than an unenthusiastic person who doesn’t appear approachable. Consider holding a contest to reward the staffers who bring in the most qualified leads. Be sure to train your staff beforehand and communicate the company’s goals and your expectations of them. Make friends with the nearby vendors, and refer attendees back and forth. Bring your top management or the owner to the booth and let the brides know they will be available to all of their questions personally. Don’t hide in your booth or behind the tables! Stand near the aisle to gain more foot traffic and appear more approachable. Try not to sit down in your booth too much, unless you are speaking to brides. In addition to giving away literature, also get the brides contact information so you can follow-up and send more information afterward. Give your attendees something entertaining and fun to do. You can also do and engaging demo to keep them more interested. Run presentations or videos on large monitors and play music to liven up your booth. Being proactive and implementing just a few of these tips is sure to turn those leads into clients! Stay tuned for our next blog for tips on the best ways to follow-up with your leads after the show. Good luck and we will see you soon! 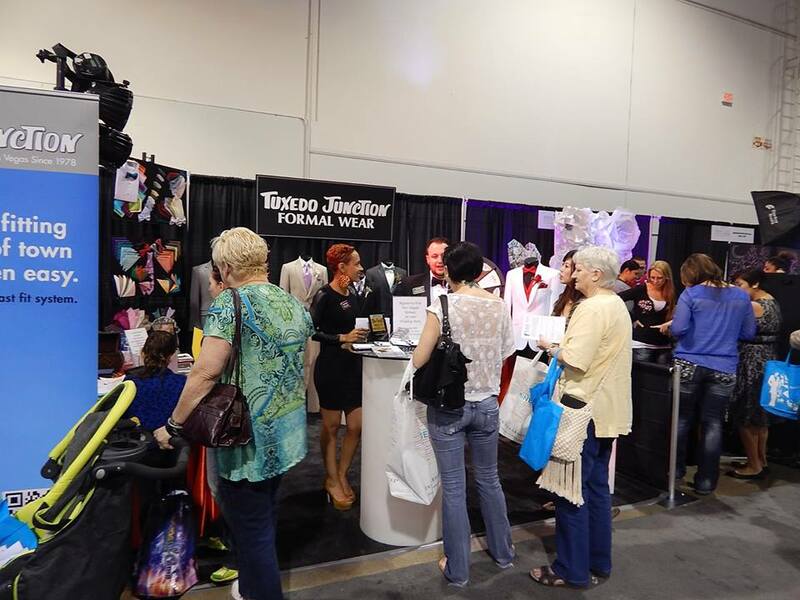 This entry was posted in Article of the Week, Bridal Shows, Sales & Strategy, Trade Show 101 and tagged Booth Staffing, bridal show marketing tips, Bridal Spectacular, Get more leads, marketing to brides, Show Promotions. Bookmark the permalink.